It has appointed as faculty people with vast experiences and acumen. It has adopted a well-balanced curriculum that encourages the holistic development of the child. 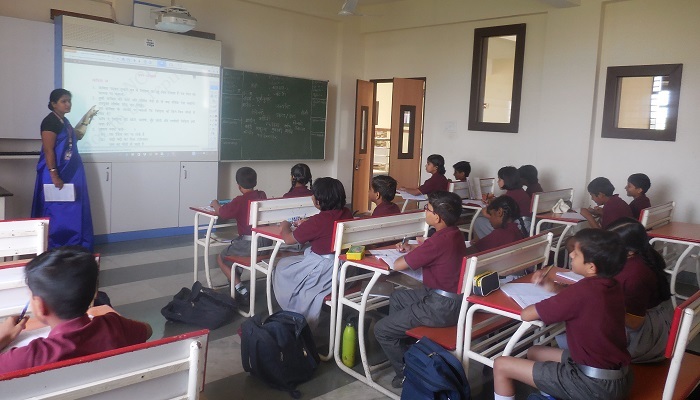 It uses the House System and the Prefect System to pay personal attention to students and infuse them with traits such a s discipline and determination.